Vodafone R212 4G Mobile WiFi is the new LTE hotspot from Vodafone to work with its 4G Network. The R212 Mobile WiFi is from the China manufacturer ZTE, and the factory model is ZTE MF93E 4G LTE Pocket WiFi Router. Vodafone R212 could support peak download speed up to 100Mbps and up to 10 users could share the WiFi connections simultaneously. 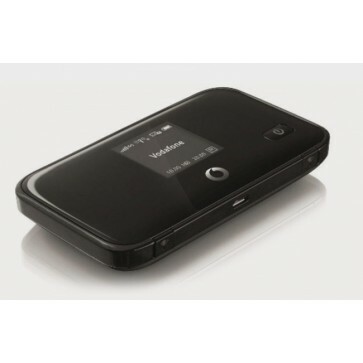 Vodafone had also released another 4G Mobile WiFi Hotspot Vodafone R210, it has almost same functions as R212. R210 4G mobile hotspot comes from HUAWEI, if you like HUAWEI brand, you could consider Vodafone R210 4G LTE Mobile Router. Better signal than the phone in remote places. Nice small size to carry in pocket. Excellent device. 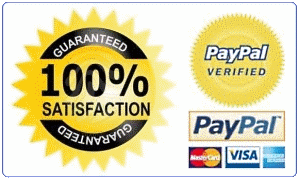 I bought this for use in my motorhome when away from home and so far it's been excellent. 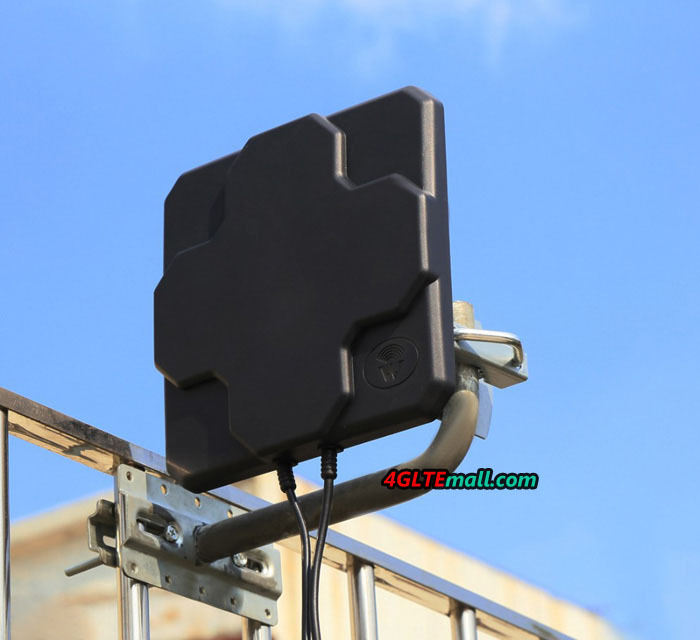 I bought it with an antenna as well and together they have boosted a faint data signal to 3G and a weak 3G to a strong 4G on the two trips away I've used it. 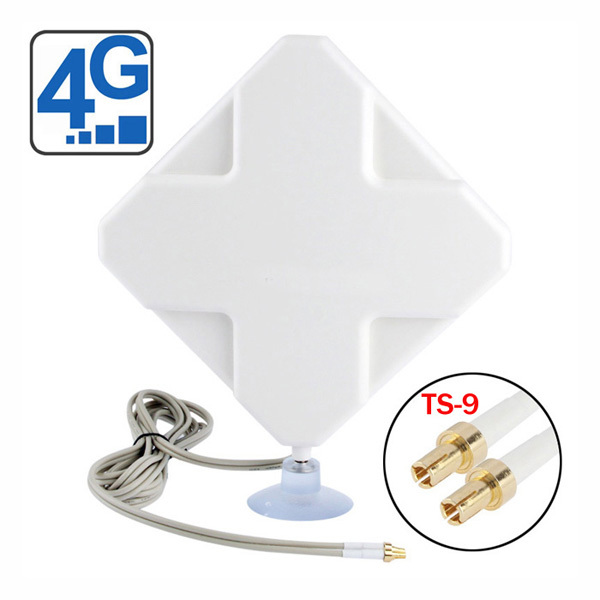 Compact and convenient way to add cellular coverage to a WiFi only device. True you could use the Personal Hotspot of your phone but seems to work more reliably with less fuss. Good fallback to have another network provider at times (I have EE on my phone and a 3 SIM in this). Really useful feature of using 3 SIM is that I now get free data roaming in long list of countries.